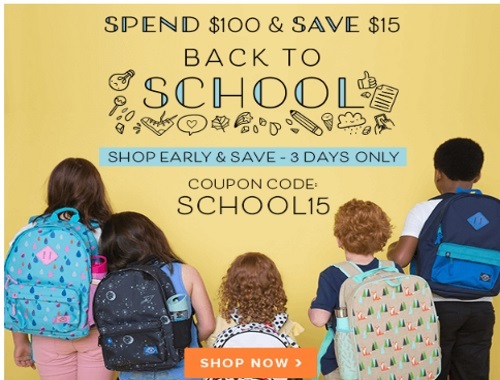 Well.ca has a Back to School promo on now! When you spend $100 you can get $15 off with the promo code below! Shop early and save on this deal for three days only! Enter the promo code SCHOOL15 at checkout. Offer ends August 6, 2017 at 11:59pm ET. Coupon is not valid towards: Yumbox, SoYoung, MadeGood, Nomz, Stasher, TWELVElittle and all "Personal Care" and "Brain Boosters" products. Also spend $90 or more and get a Free Gift (will be chosen at checkout).